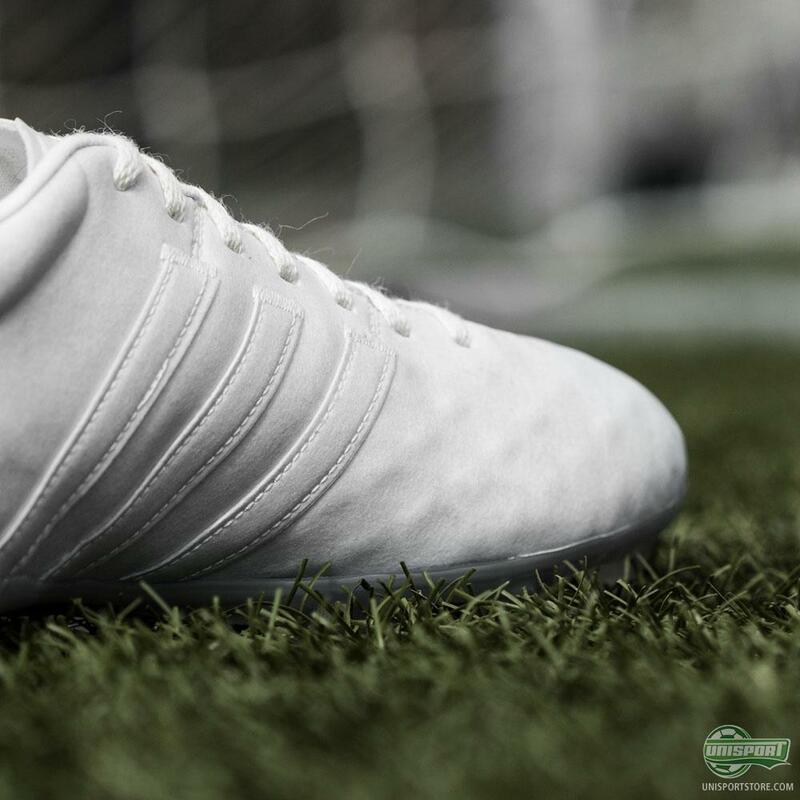 The adidas 11pro is all about pure elegance. Now adidas have taken the purity to a whole new level. 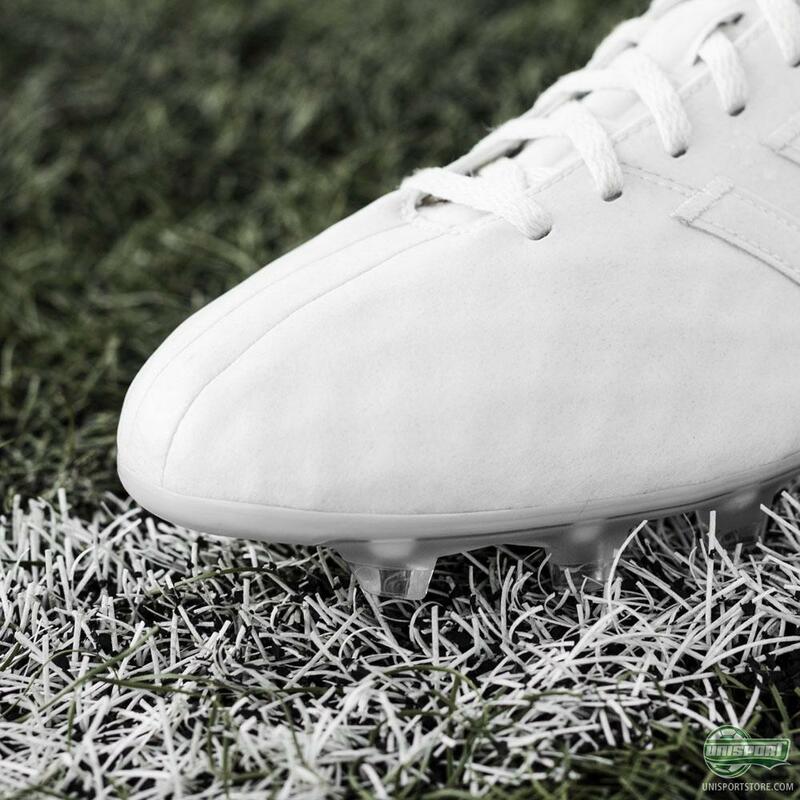 The No Dye Pack is the third release from the new “Limited Collection” series and the new boots are made to highlight the concept of environmental sustainability. 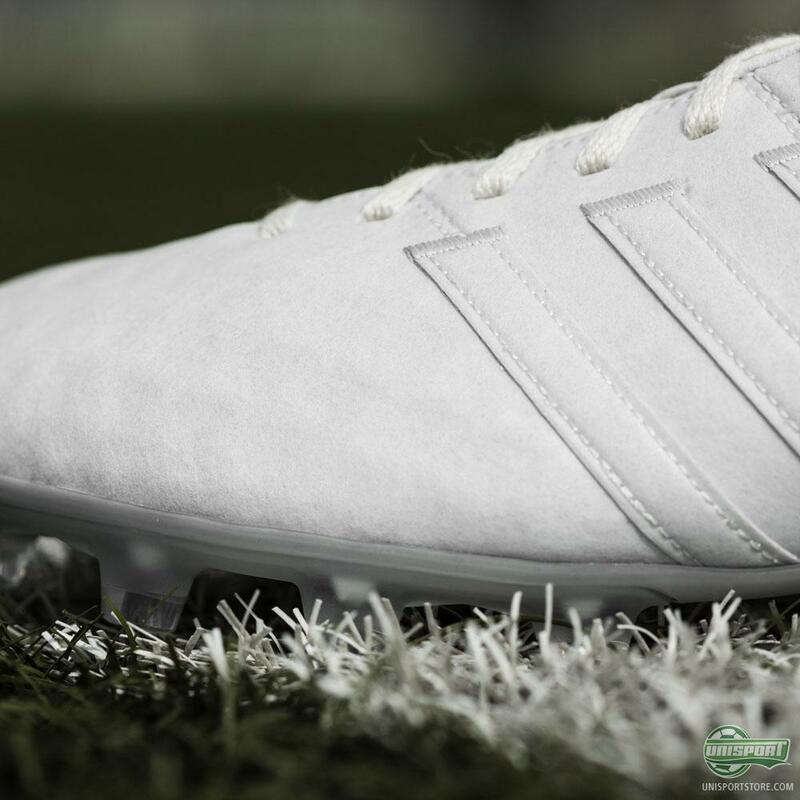 This is class in its purest form. Since adidas introduced the new generation of the 11pro last year, the silo has experienced a small revival. Having brought back the incomparably awesome K-leather upper, the 11pro went back to its roots to deliver the level of comfort that ignited the success of the boot in the first place. Are you down with sustainability? 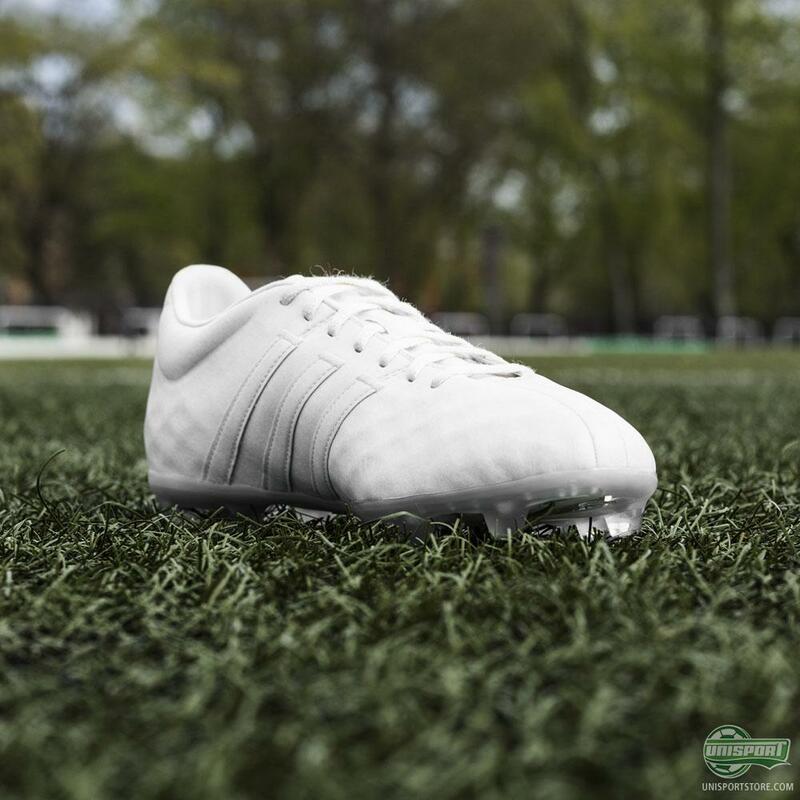 Then get the new 11pro No Dye Pack LImited Collection right here. 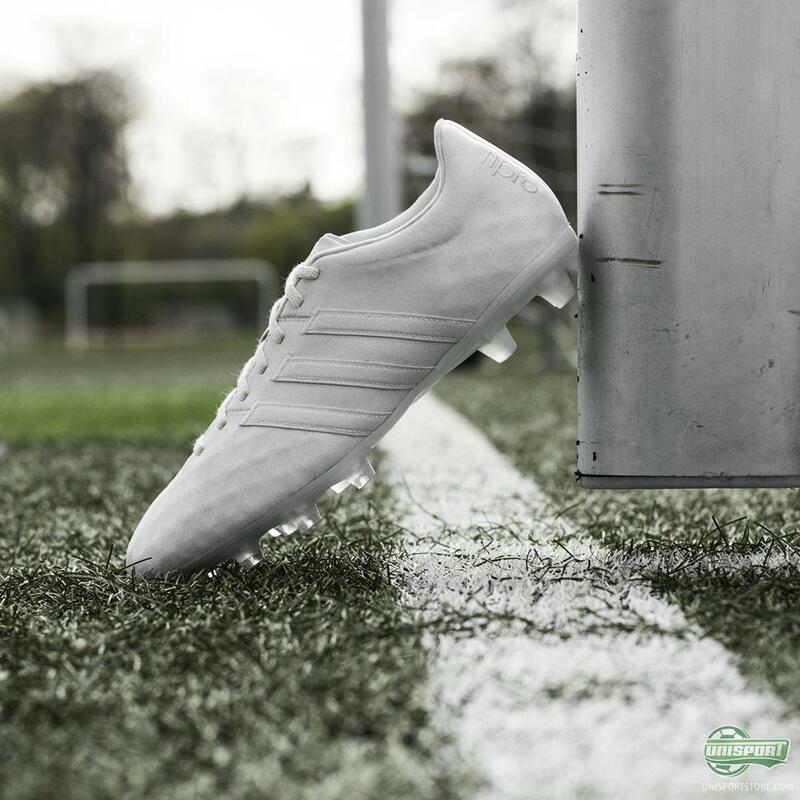 Now adidas have taken their ambassador for elegance and used it to send an important message about sustainability. Through a selection of special materials with zero chemical and pigment substance, this 11pro has the honour of being adidas’ most environmentally-friendly football boot. 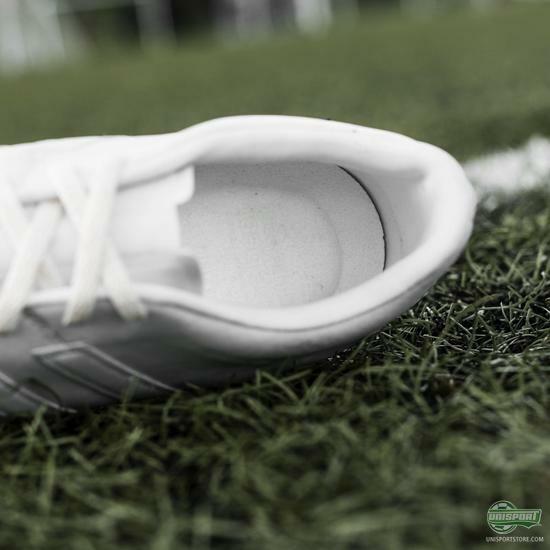 This No Dye Pack comes as a Limited Edition and is only released with an 11pro and the f50. 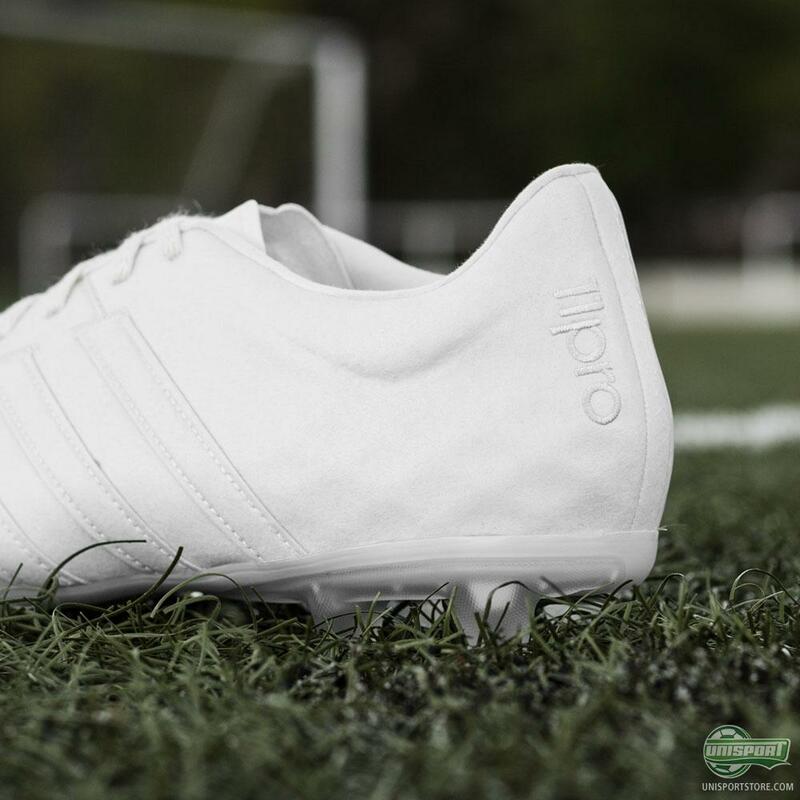 As the title implies the design comes without any form of colours, which is why this 11pro is as white as it gets.